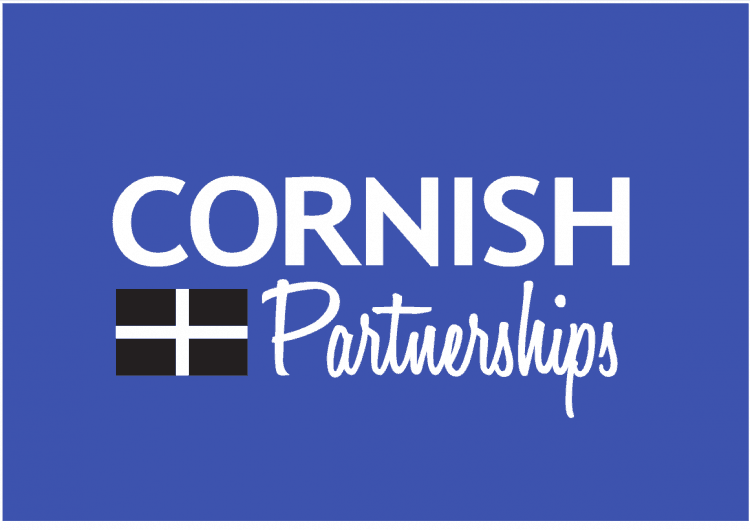 Cornwall Chamber of Commerce invites you to take part in our very brief survey on skills. We are looking to obtain some insight as to the skills shortage in Cornwall and the Isles of Scilly. 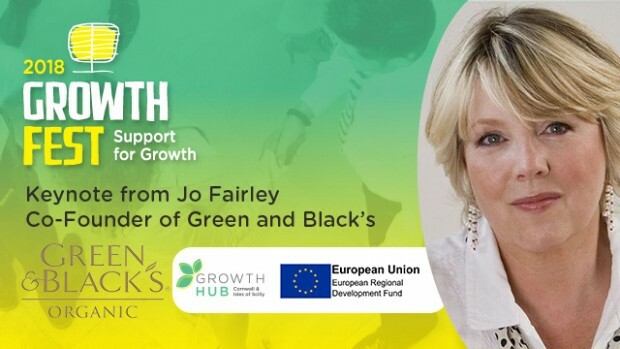 Your input will be vital at establishing how the Chamber can campaign for change and can support businesses in this area. The survey should take no more than 5 minutes to complete. Please feel free to share this link to any contacts that you have.